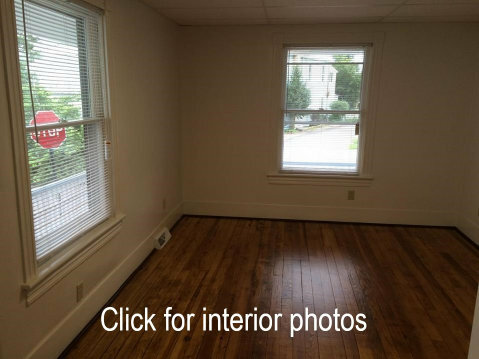 Three Bedroom Half Double fully remodeled 2015. New Natural Gas high efficiency forced hot air furnace and New natural gas Hot Water heater installed 2015. . Includes stove, refrigerator, dish washer, washer and dryer. Unit is unfurnished. Off street parking for two cars. 1 pet permitted with restrictions*. This unit is for three Grad Students or Two Grad Students and One Under Grad. Pet Restrictions: Only 1 of the three following type pets will be permitted.